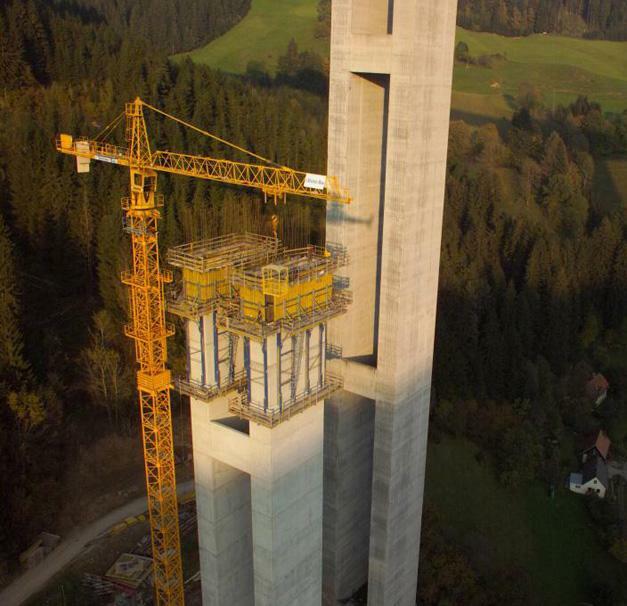 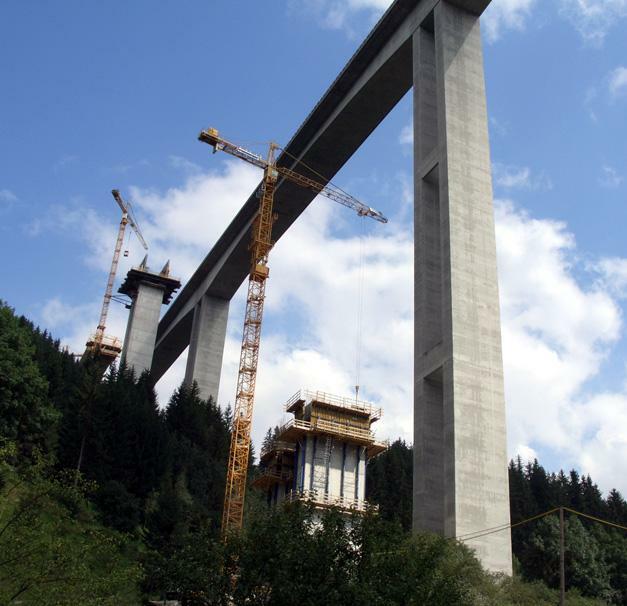 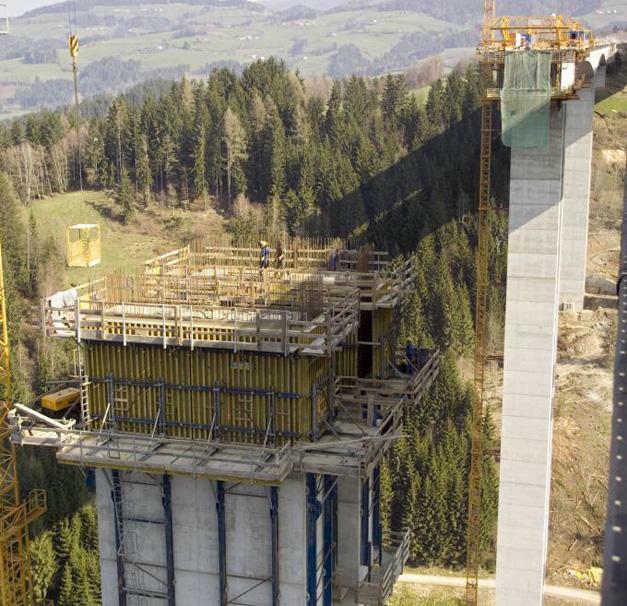 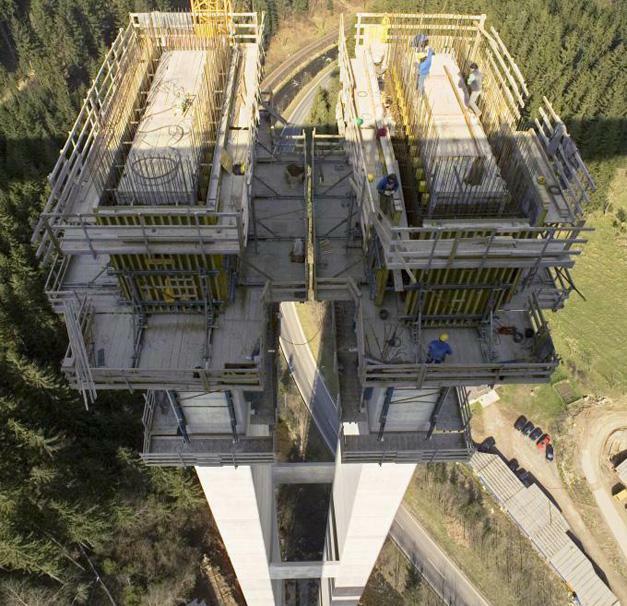 Some 165 m high, the Lavant Viaduct is the second-tallest bridge in Austria. 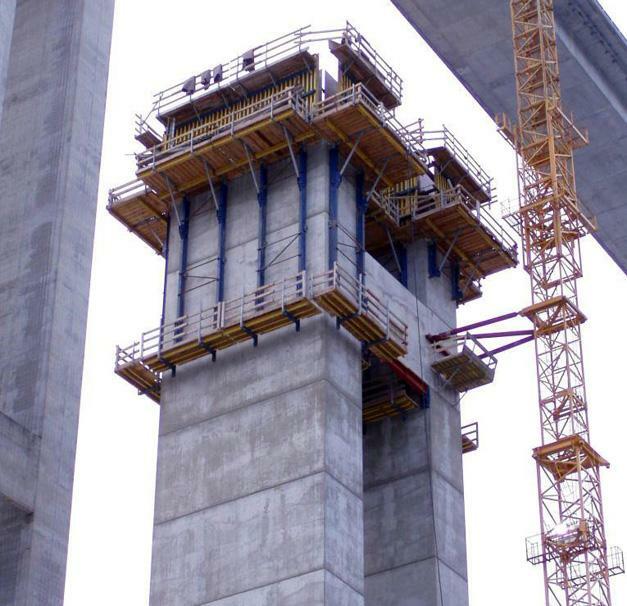 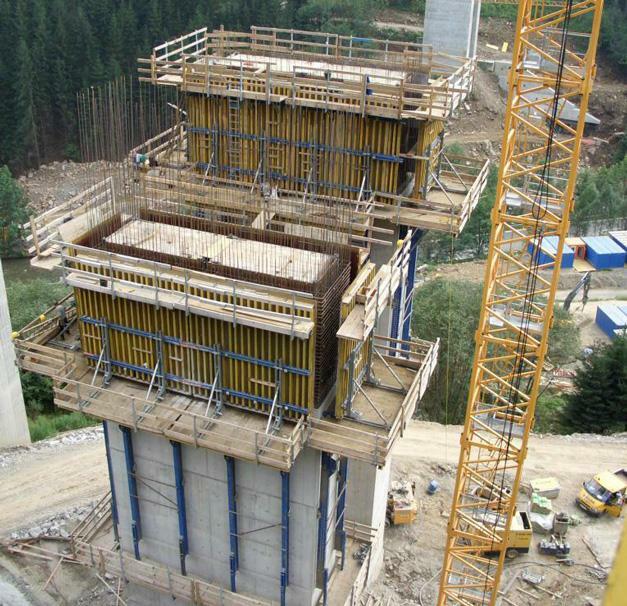 Due to the high wind speeds encountered here at all times, the crane-lifted Guided climbing formwork Xclimb 60 system was used in order to make possible the rapid 2-day cycle required. 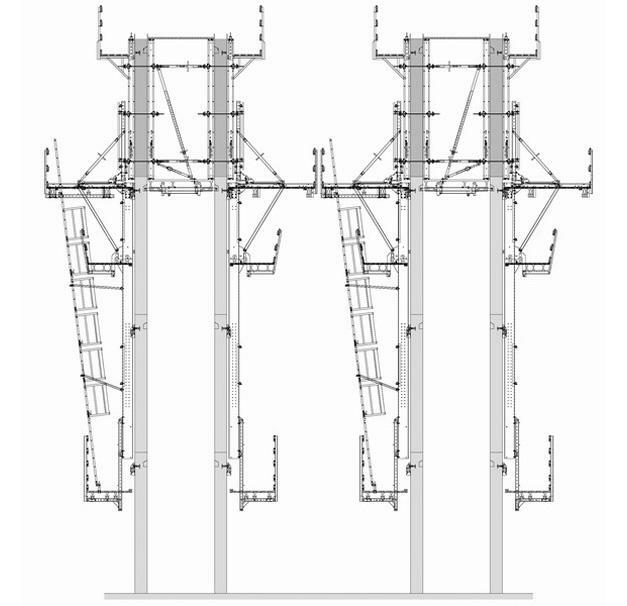 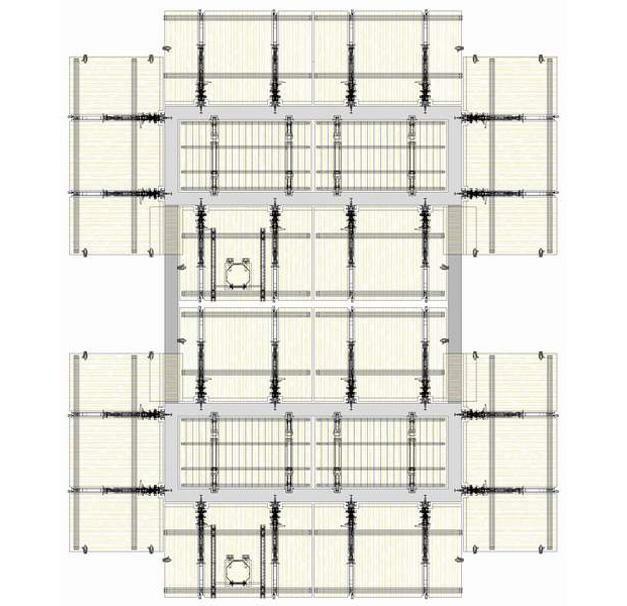 This system is always firmly anchored to the structure during repositioning. 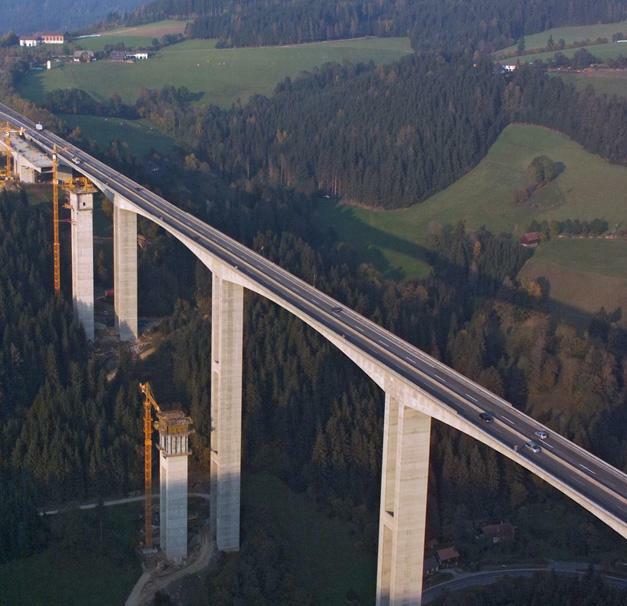 Thank you for your interest - Lavant Viaduct. 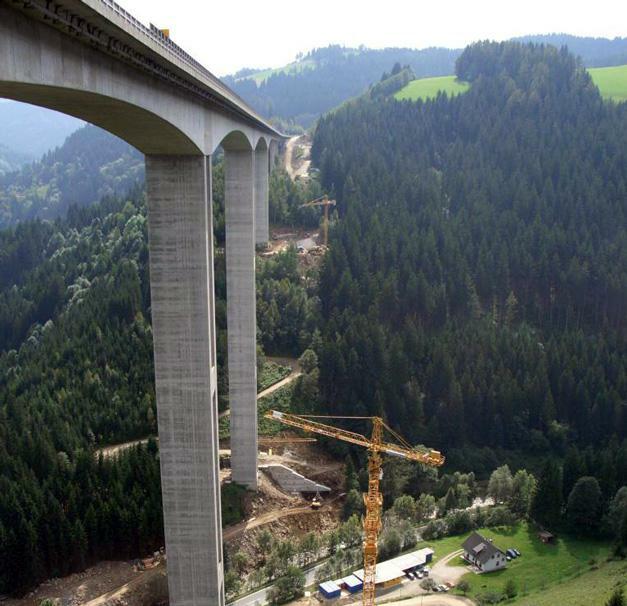 Thank you very much for your interest - Lavant Viaduct.